Is this how you feel after a few hours at the computer, or thinking about worrysome issues? Or do you have a lingering or chronic pain in your shoulders and neck? Time for some body self care right here right now! 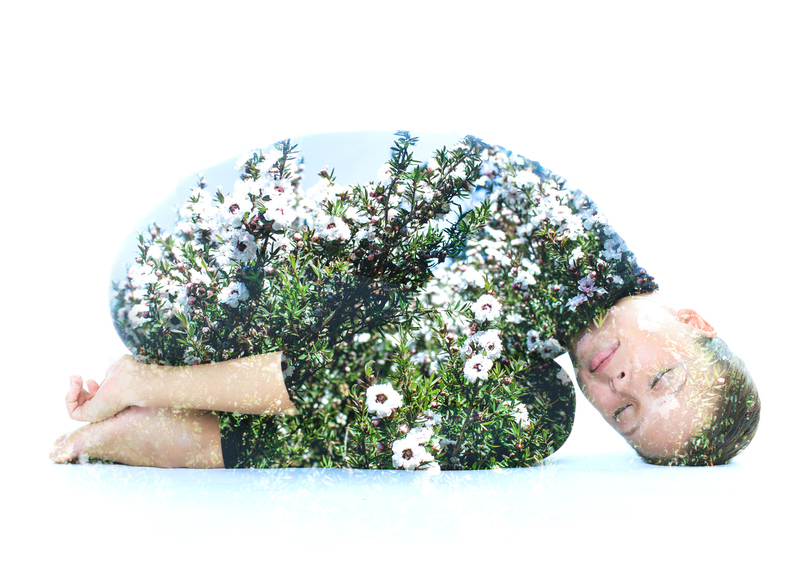 Breath, ground and attention inward may help to slow down your thoughts, loosen some tension and regain some connection to your whole body resources. I invite you now to take about 6 minutes or longer if you can, for an exercise that I’ll guide you through. You can do this exercise sitting or standing, but just please don’t do it whilst facing the computer! 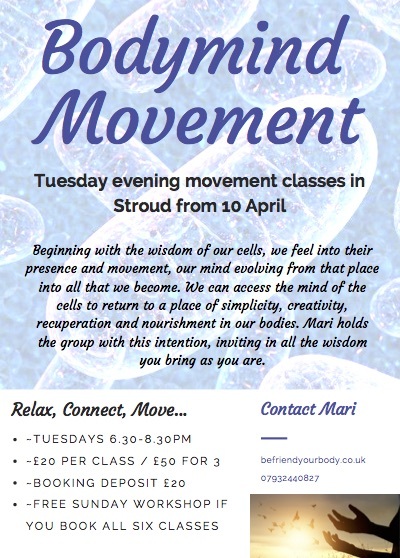 New series of Bodymind Movement classes – from Tuesday 10 April! I love lying on the floor, but I know ‘most people’ don’t necessarily do this and who can blame them if most floors look something like this (right)? In order to see what’s been written out there in the mainstream, I just googled ‘benefits of lying on the floor’. I’ve been exploring and experiencing the benefits of flooring myself for some while now, training in body awareness, self-care and somatic wellbeing. I’ve learnt to really, really value clean, clear ones! The articles I found on google match my experience and highlight the forgotten truths about how much time we are conditioned into spending in fixed positions and movement habits: sat in chairs at tables, standing, walking etc, all about being upright, goal-oriented and focused on external awarness. 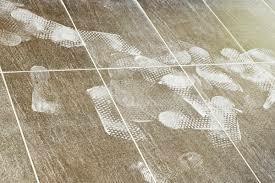 Our work and home environments are made to keep us off the often dirty or unpleasant to touch floor spaces. I realised how few and far between are the purpose-built floor spaces where not only sho’d feet dare touch and rest upon them. So, how is it in y our home? 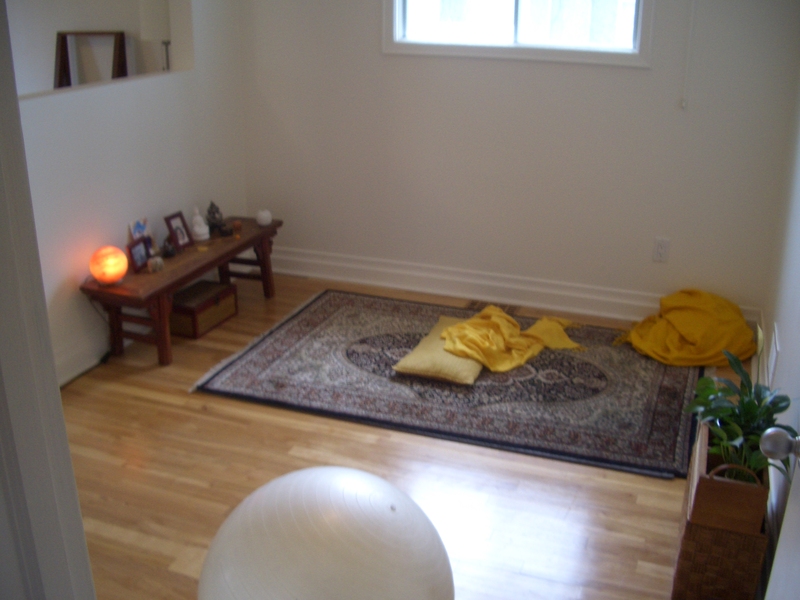 I posted a few months back about clearing and creating a dedicated patch of floor in your home where you can freely and comfortably lie, spread out and roll side to side. Here’s another little nudge of encouragement! 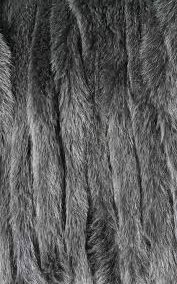 Maybe you want to invest in a blanket which covers the space you need, which you can unfurl and offers you a texture to lie on which delights you! Give your body a treat and let it show you ho w much pleasure can be found when you make the conditions right for you to follow the pull of gravity, rest onto the floor’s firm surface and take some time out to be another kind of creature; a kind that rolls, stretches, rests still and connects to its inner senses… just for 5 minutes if that’s all you can give it. Enjoy! 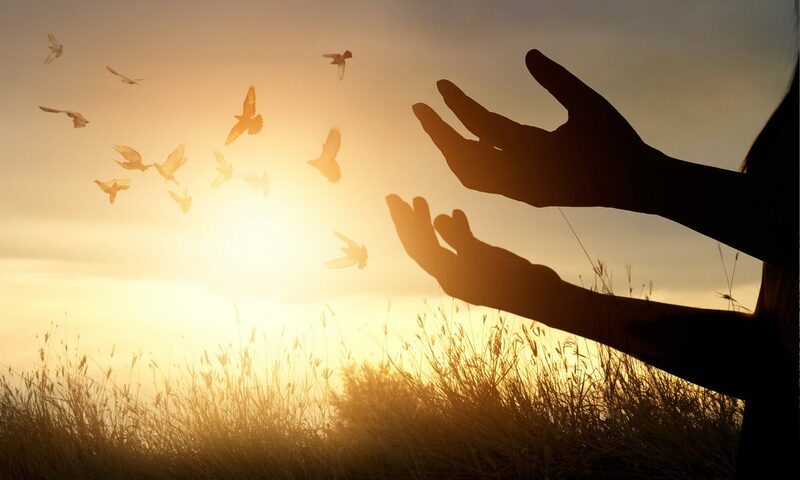 Dear reader, mover, human being in the world, wherever and however you are when you read this, I invite you to remember and return to your body senses. 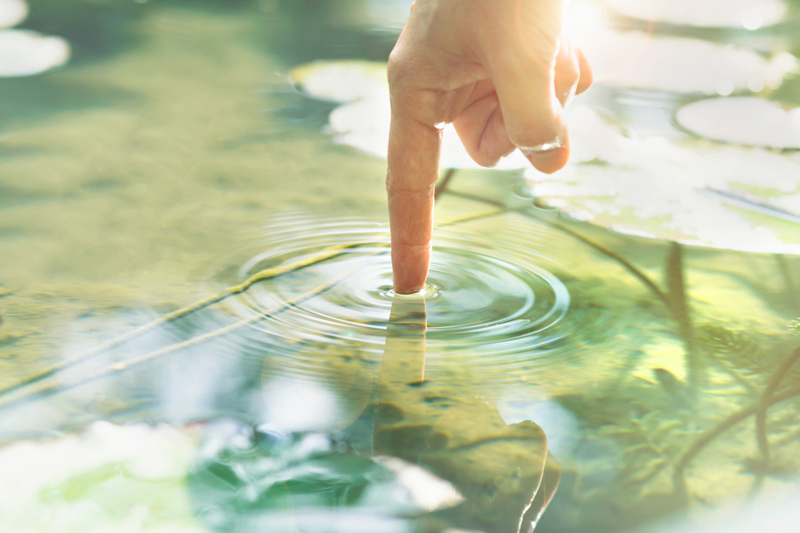 Just for a moment, go on, pause and feel and allow your breath to be softer, fuller; let this moment return you to your senses and what you need. A chance to acknowledge and keep any of your needs in your awareness to be met now or soon. Simple, Self-care, So important! If you want to receive posts like this to your email inbox, please subscribe below! Book now! Beginner and veteran embodied explorers, more opportunities are calling you! The sessions in January have been truely engaging and rewarding, opening the sensory and imaginal connections to wonderment, insight and embodied nourishment! 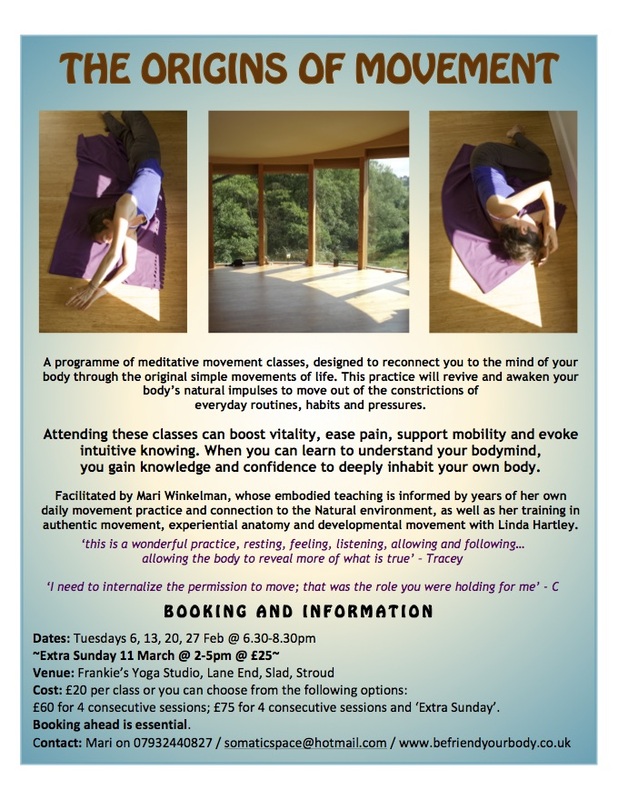 If you’re curious how movement can ‘nourish’ but are unsure if this is for you, please do enquire with me. Please contact me IN ADVANCE if you want to book on and CLICK on the flier image below for more information. If you want to receive posts directly by email as they are published on my website, please subscribe below!. How are you doing self-care? I invite you to pause and reflect on what you already do for self-care… What do you feel like when you want to connect to yourself and tend to your needs. I’m offering a short, 5 minute guided recording I’ve made, inviting you to pause, close your eyes and pay attention to the feeling in your facial muscles… take as long as you want after the guidance stops, to breathe, rest and receive your internal experience. In this receptive place in yourself, it may be easier to explore how you’d like to increase your level of self-care this year and wonder how you can get more support to do this. Time for a hand massage! Yes! It’s that time of day (any time is a good time!) – reach for a delicious smelling hand cream to start you on your way to a warming, soothing, enlivening connection with yourself. If you haven’t got any cream, you can still give yourself a loving hand massage, or you may want to put that on your list of necessary items to have ‘to hand’ and get some for yourself. I always keep some on my desk and in my bag for moments when I need a bit of self care and connection. Hand massage is such a quick way to take in nourishment physically, emotionally and psychologically and can totally reset your balance of awake, restful presence. Try it with these simple instructions. As you massage, from time to time, expand your attention to your breath and to the general sense of your feeling state in your body and adjust what you are doing to support how you feel. 2. apply some hand cream to one hand and smoothe it in all over the palm, back and sides of your hand and the length of each finger and thumb. 3. with the back of your hand resting in the fingers of your other hand, press with your thumb press into the centre of your other palm and move the pressure with a good feeling of firmness around the area of your palm, as though you’re smoothing plasticene. 4. continue this pressured smoothing up each finger, once on front and back of each digit and then again up the sides. Go with what you feel is a good amount of pressure and time with each. 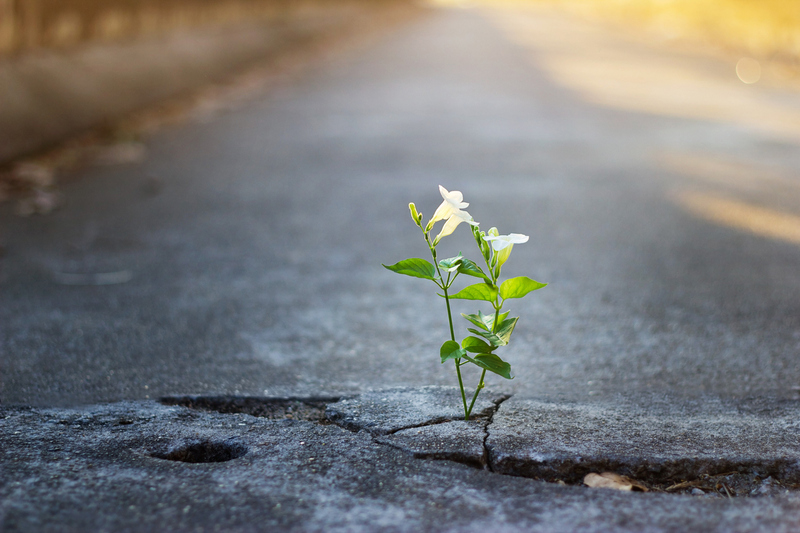 Avoid pressure on any sore or bruised or tender areas and be kind with your intention. 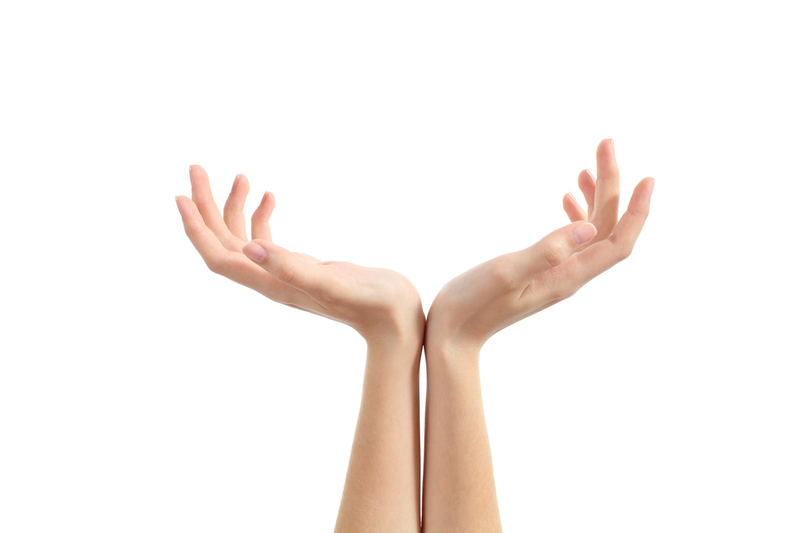 5. squeeze into your wrist and massage it a little according to what feels good. 6. repeat these instructions on your other hand. Resting your eyes? How often do you remember that your eyes are hinged on muscles, small ones that we work to the max most days! When we focus, look at our screens, read small print, search the horizon, drive, it’s working these muscles, like now! They barely get a rest until we sleep and even trying to get to sleep might be a challenge during stressful times, as our eyes work alongside our speedy thoughts. So in a minute I’m going to invite you to stop reading and look away from the screen. If you get headaches or other symptoms of stress, this may help, if you can practice soft eyes regularly. We need to take more breaks and I’ve recorded a short audio piece to help you settle into your own receptive wisdom, your capacity to rest with what you see and be less focused. Notice what this state can bring you in terms of your feeling connection to yourself inside and also to your imaginative creative self.